We are located northwest of Rushville, Indiana and operate a roadside stand. 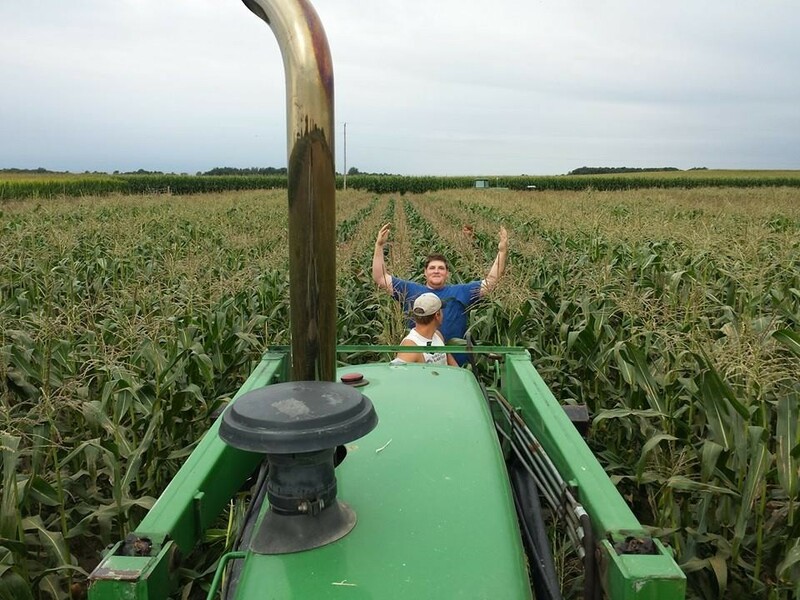 We have the best and sweetest sweet corn around. 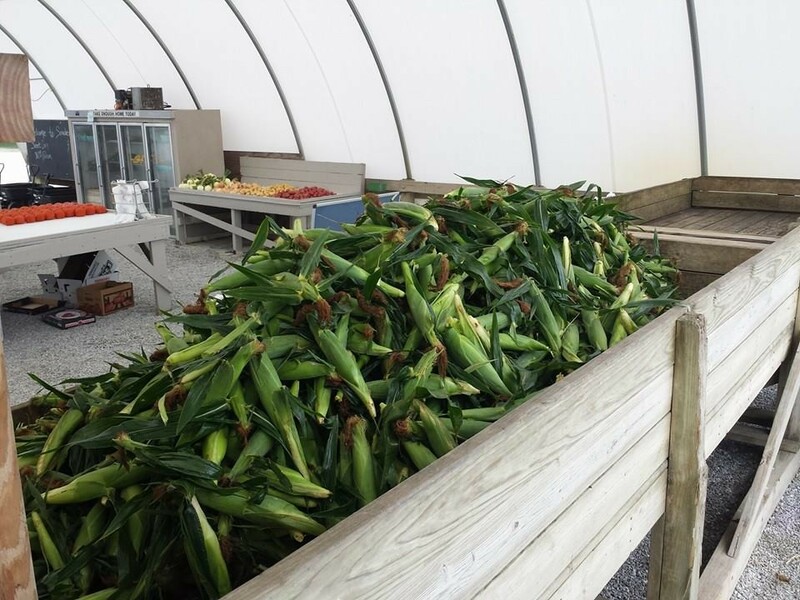 All the corn we sell is fresh or frozen and only comes from our farm. If we don’t have any sweet corn available we tell you we never out source corn to resale much like a lot of sellers do. Typical Sweet Corn season runs from the second week of July to mid September. Our corn is never more than 24 hours old, and in most cases less than a few hours old from being pulled off the stalk. We feel it is key to have great product, so that our consumers know where it came from and when it has came off the stalk. 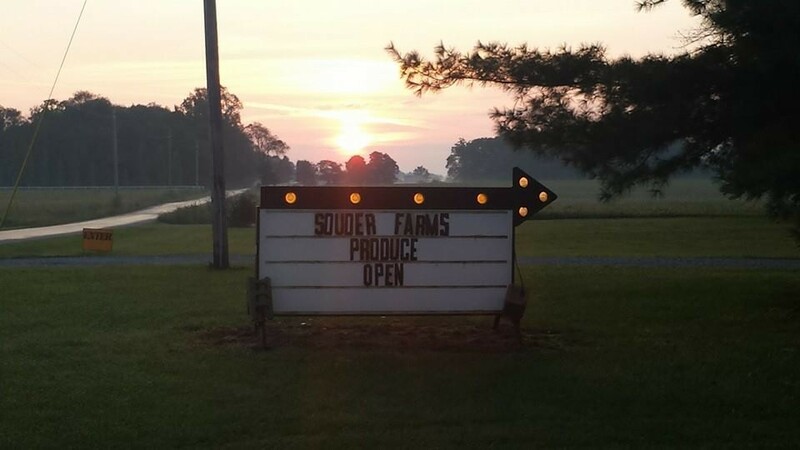 We also sell our own farm raised hamburger. 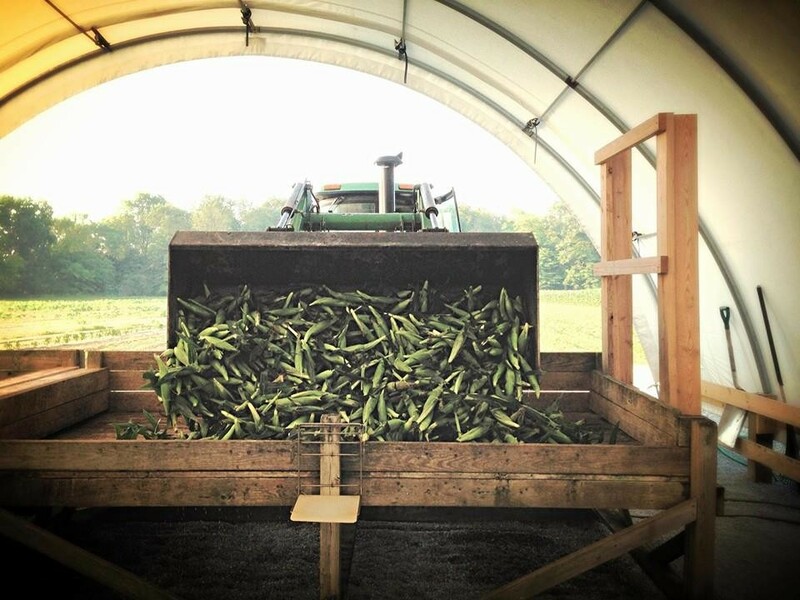 Fresh Sweet Corn is available Mid July-September - the corn is never more than 24 hours old and in most cases is less than a few hours old from harvesting. Frozen Sweet Corn is available year round. 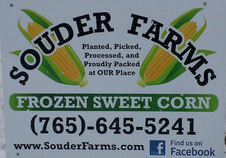 Frozen corn and Hamburger usually one day per month, watch Facebook page or call the farm for more information.